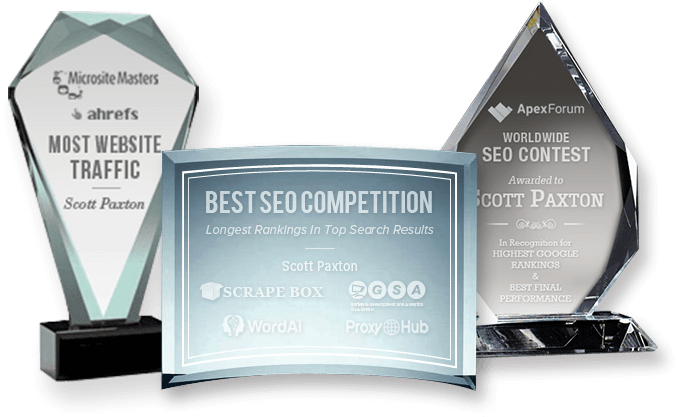 We’ve Competed Against the Best SEO Experts in the World, and Won! …when it comes to SEO, we know our stuff! Of All Our Awards: Winning for Your Business We Value the Most! Our SEO Strategies are carefully analyzed, tested and light years ahead of our competition. We don’t need to use shortcuts or loopholes to rank your site. Our proven methods are based on proprietary data algorithms that can constantly identify subtle changes in Google Search Algos. We rely on data science and pattern analysis to understand current ranking algorithms. This process makes us unique, and frankly, it’s near impossible to compete against us. Data science always wins. It’s a powerful, unfair advantage. SEO is a moving target; to be a consistently award winning SEO Company requires smart technology, resources and data that can adapt and adjust to constant changes. Scott’s name might be on the awards, but it’s our smart technology that takes the real credit. Without our SEO technology, we’d be average; just like every other SEO Company. Our technology is what makes us one of the best seo experts in the world. Highest Ranking, Best Final Performance, Most Traffic, Long-term Results, Most days in top 5. We’ve won them all! We’re proud to admit that we’ve got quite a few nice awards. 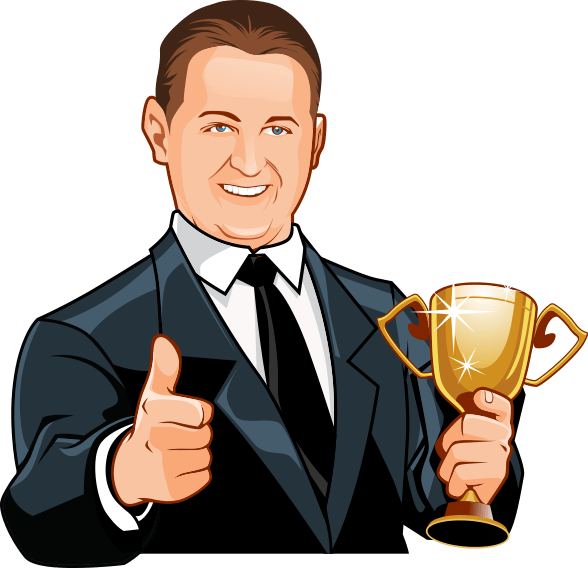 But honestly, we competed to become an award winning SEO company for one purpose: to help earn your business. We wanted to show you that when it comes to competing against the best, we win. There’s nothing more difficult and challenging than contending against the world’s top SEO experts at one time. Scott Paxton did, and won several top awards. We’re not afraid to fight for you; even if it’s extremely competitive! We’re Ready to Win for You! No matter how big or small your project is, we’ll fight and win for you. If you could hop in a time machine and see the future, you’d hire us again and again. We know how to deliver results and we’ll do it for you! Need a Keynote SEO Speaker?